This annual fundraising event is your golden opportunity to travel on both railways, experience various modes of traction and to learn about plans for the future. Lunch and snacks included. For more details and booking, go here. NB: this cannot be booked through our booking offices. Would you like to join our family? A chance to look around the railways at some of the many interesting jobs done by volunteers. 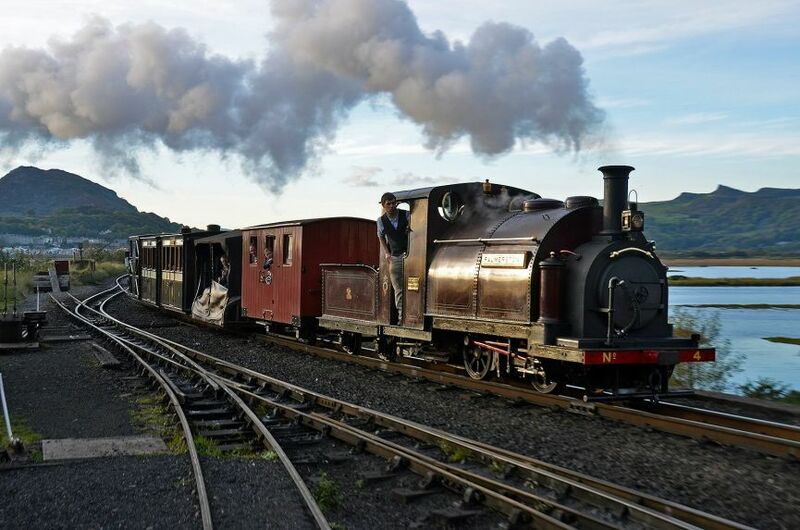 April 28th - May 1st: Ffestiniog Railway – "Quirks & Curiosities"
A gathering of strange and wonderful vehicles mounted on narrow gauge rails, including some of our very own quirky rolling stock. 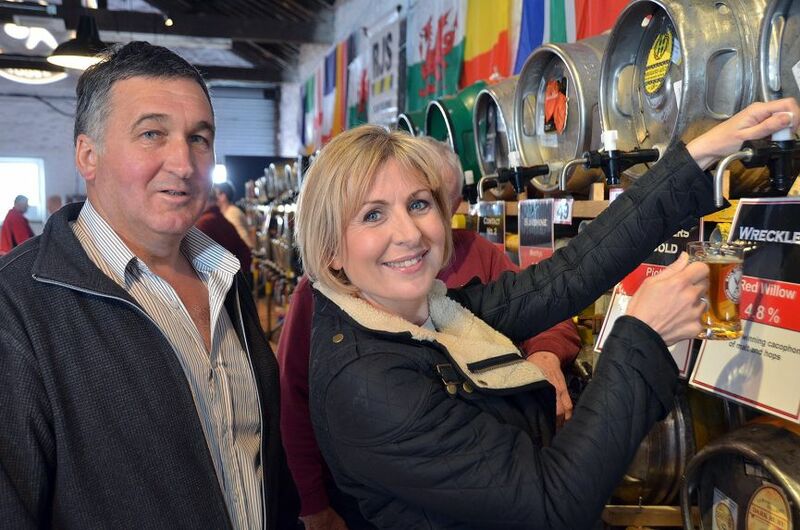 Take a day out to Caernarfon to visit the new food festival, now in its second year. A special service will run giving opportunity to spend more time in the town. This popular beer festival, now in its 13th year, goes from strength to strength. 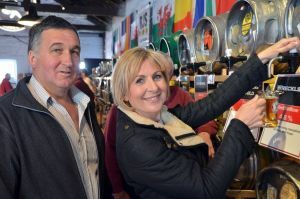 With over 100 real ales and 30 ciders, live music and steam trains, this promises to be another lively event. North Wales boasts many beautiful gardens, and this festival is an opportunity to visit some of the best. A festival pass gives enticing offers and there are events in many of the participating gardens. The Ffestiniog Railway and Plas Tan y Bwlch has always had a close association and are delighted to host the launch of this lovely festival. The railway’s gardens are a valuable asset and we are keen to show off our efforts. “Roll out those lazy, hazy, crazy days of summer…” - Make the most of the long summer evenings and enjoy the mellow sounds of Jazz at Tan-y-Bwlch, featuring the ever popular Dr Jazz. 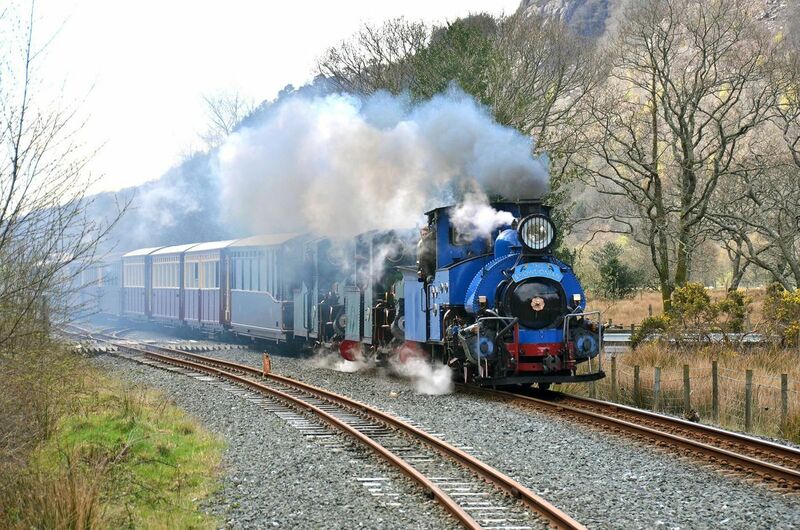 An enthusiast event with visiting locomotives, unusual train formations, and extra services. The Ffestiniog Railway is lucky enough to have many of its original rolling stock – and what better way to showcase them than have a weekend dedicated to that wonderful era. In addition, a Victorian style market, complete with carousel, adds to the fun. Come along, take part, dress up or simply sit back and soak up the nostalgia. Dare you take the little train into the spooky woods? Don your ghoulish costumes and join our witches and spooks for an evening of fiendish fun and tasty treats. Ride the Halloween train special to Tan y Bwlch for a hot supper, competitions and entertainment. Book early for this highly popular event. The witches are out and about tonight on the Welsh Highland Railway. So watch out! 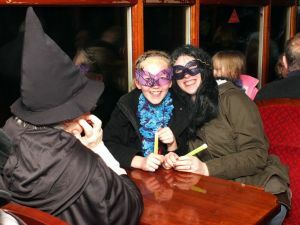 An evening of fancy dress fun on the train and at the Snowdonia Park brewpub at Waunfawr. Santa certainly comes to town when he and his elves join us on the festive trains from Caernarfon. These trains are as good as going to the pantomime! Book early to avoid disappointment. Join us for a traditional Victorian family Christmas with carol singing on the platform, sherry and mince pies and, of course, Santa will be handing out presents to all the kids. Booking in advance is usually required for these trains.